On Monday, September 3, 2018, officers with the Seaford Police Department responded to the Miracle Revival Center Church located at 800 Sussex Avenue in Seaford for a report of an attempted arson, according to Senior Corporal Eric Chambers. Chambers said upon their arrival, a broken window was found on the front of the church and a Molotov Cocktail Style device was found inside. This device had extinguished itself before causing any major damage to the church or its contents, however, an ignitable substance believed to be gasoline did cause damage to the carpeting. The Seaford Police Department Criminal Investigations Division worked with the Bureau of Alcohol, Tobacco, Firearms, and Explosive (ATF) and the Delaware State Fire Marshal’s Office to investigate the incident. During the investigation, the Seaford Police Department developed Garry Elmidort, 28, of Seaford as a person of interest, said Chambers. Elmidort was apprehended by Troopers with the Delaware State Police and turned over to the Seaford Police Department and ATF. 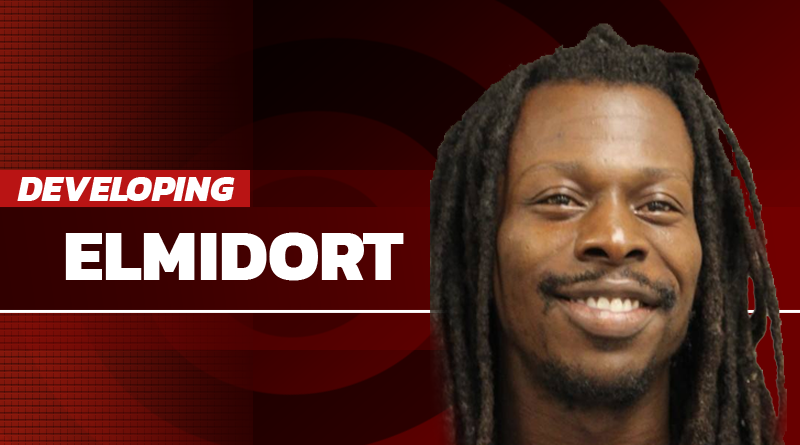 Further investigative measures were taken and as a result, Elmidort was arrested and charged on Wednesday September 12th, 2018, according to Chambers. He was charged with Attempted Arson in the Second Degree, Possession of an Incendiary DEVICE, Molotov Cocktail, and two counts of Criminal Mischief. Elmidort was arraigned before the Justice of the Peace Courts and committed to the Department of Corrections in lieu of $20,200.00 Cash bail.